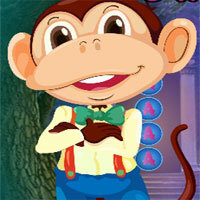 Play Hidden Football and more free online new best games only on Games2Rule. 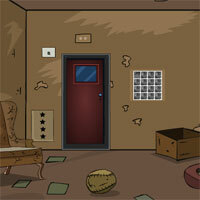 GAME INSTRUCTION Hidden Football is another point and click type hidden object game from Games2rule. Footballs are hidden all around the place!! Shoot the footballs with archers bow and arrows. Avoid clicking unnecessarily as otherwise your time will get reduced. Good luck and have fun!